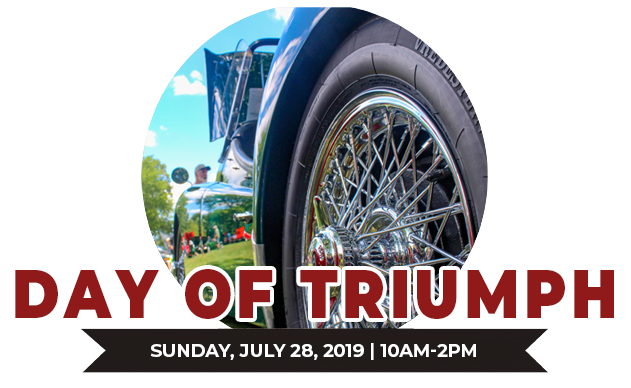 Day of Triumph is a British-themed show, highlighting Triumphs. The show is sponsored by the New England Triumphs. Event Details: The show starts at 10am and runs until 2pm. Car registration is $20 per car and includes the driver and one passenger. 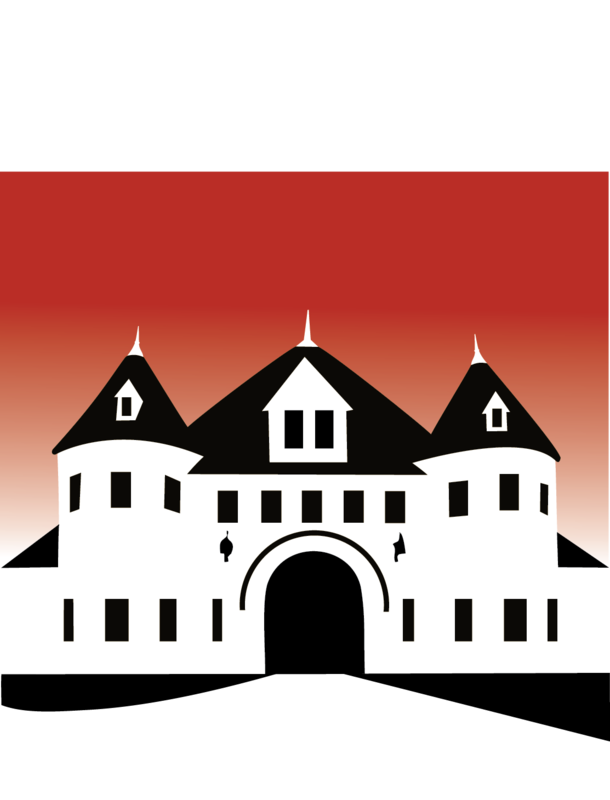 Please note: Museum members still need to pay the Car Registration fee. Spectator admission is Adults, $10. Military, seniors, students and children 6-12, $5 and children under 6 are free. Museum Members are always free! The Museum is open for your viewing until 4pm.